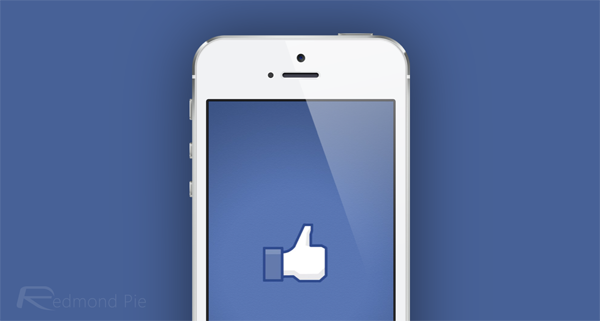 Facebook for iOS has been updated, and although it’s not what we would consider to be a particularly significant change from the previous iteration, it does bring one noticeable new feature. Videos in your News Feed automatically start playing as you scroll through, and although this will be useful to some, it will no doubt be of major annoyance to others. On the bright side, it doesn’t automatically play sound – unless you tap on the playing video of course – which kind of begs the question as to why the feature is beset upon users in the first place. 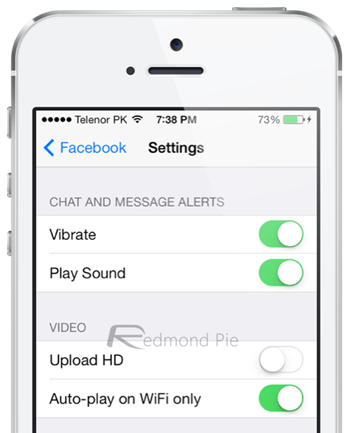 Step 1: Fire up the Settings app from the home screen of your iOS device. Step 2: Navigate through Facebook > Settings. Step 3: You’ll see an ‘Auto-play on WiFi only’ setting, which you will want to toggle ‘on’ if you don’t want videos to begin playing on cellular data. If you change your mind at some point and decide you do wish to have videos automatically play back on your News Feed all the time, cellular and Wi-Fi both, just repeat the above steps again. It’s worth noting that, as you might have already fathomed, with this option turned on, videos will now only automatically begin to play if you’re on a Wi-Fi network, not cellular data, so you needn’t worry about the Facebook app commanding more than its fair share of your data package. 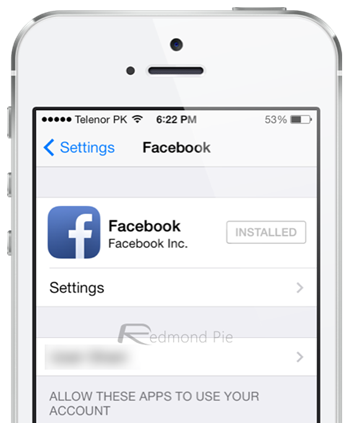 To update to the latest version of Facebook for iOS, version 6.8 that is, simply navigate to the App Store app on your iOS device’s home screen and proceed through the usual process by tapping the Updates section and then tapping on that Update button next to the Facebook for iOS app icon. Let us know in the comments section below if you found this tutorial useful.